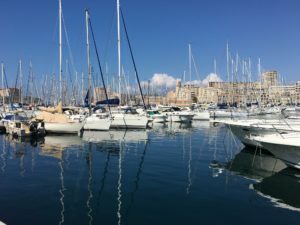 It is hard to follow up a day in Barcelona so the only way to do it well is to offer something completely different so instead of the busy city pace, the quaint slower vibe of Marseille in Provence, France was the perfect complement. 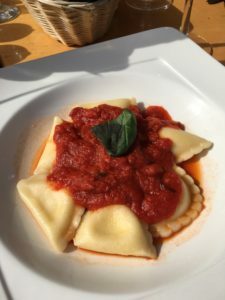 At day 6 of a 7 day cruise I am all toured out and so I decide to hop off and just make the most of what I can. This of course means a walking tour if you are me. The ship offered a very convenient round trip bus to the port so you are dropped off right in the middle of town and ready to take on a little adventure. 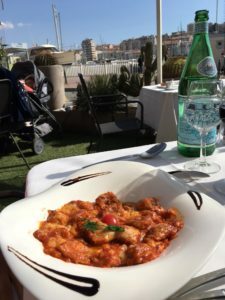 The Old Port area is a hot spot for shops and food in the city and easy way to start off or even enjoy your whole day. 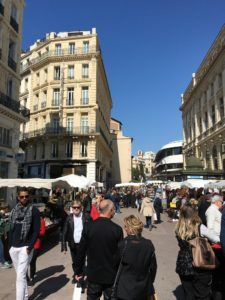 I love local vendors and was able to find a great open air market with lots of souvenirs that felt very French (at least to me). The seascape is also beautiful so as I passed a little train I decided to take off and find out where the train can take me. There is where speaking a little of the language comes in handy. After dragging my kids up and down the marina with no access to the castle that initially looked very close I decided a can would do as well. Great decision! The city is full of increasingly steep streets and hills so if you are going to take on the challenge of the on foot route make sure you are ready for the climb. 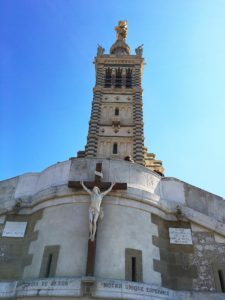 Once in the cab we head to the top of the hill to visit Norte Dame de la Garde. 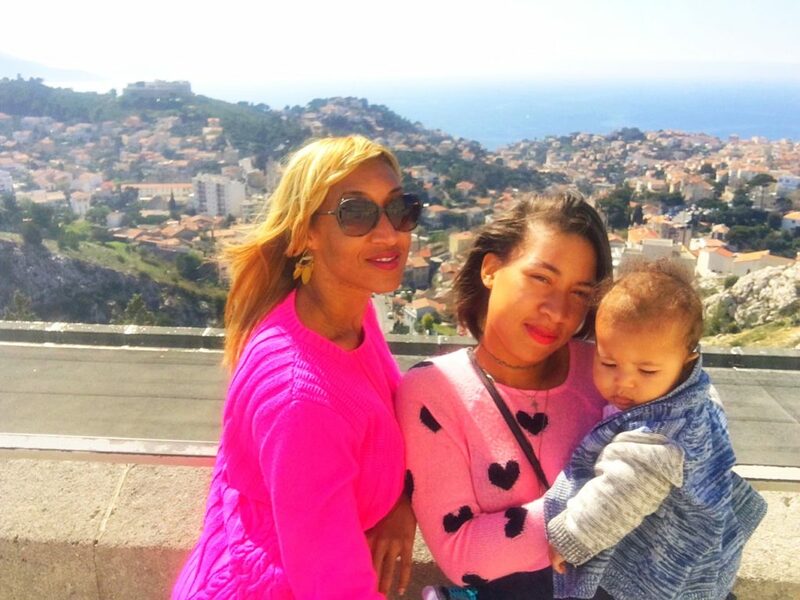 While the church is beautiful the view is amazing. 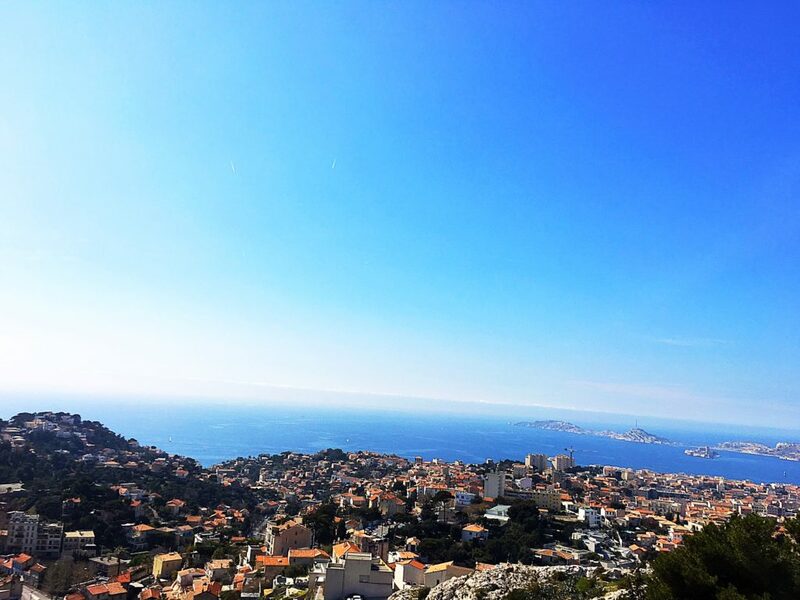 You can see the whole city from the top and with the lovely sea breeze coming your way it is a great place for reflection and prayer. Just note, however, getting a cab down is much harder than catching a cab up as you have to call a local company to send a cab your way. 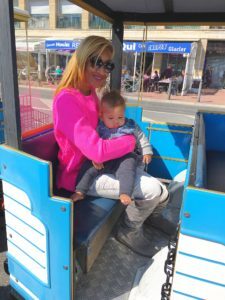 Never fear, however, because you can take the land train down. The ride is steep but lots of fun and a good way to spot some things you want to add to your visit list while in town. 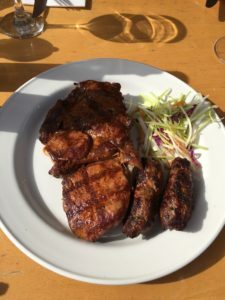 With that the tourist check was marked for me for Marseille and so next up was tackling my food cravings. With the old port surrounded by restaurants the choice was if but which. 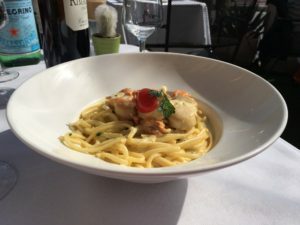 A Tripadvisor recommendation caught my eye and we settled down at a lovely Italian restaurant right on the water. 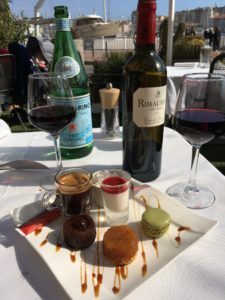 It was some of the best food I had the whole trip and as I enjoyed my bottle of very French wine I reflected on what was undeniably a trip of a lifetime! 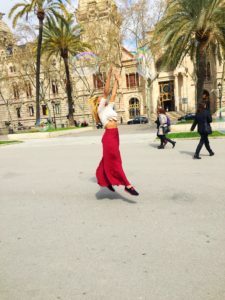 On a weeklong Mediterranean cruise you run into a lot of cities that are beautiful or memorable, but if I had to choose one that was the perfect blend it would without doubt be Barcelona. 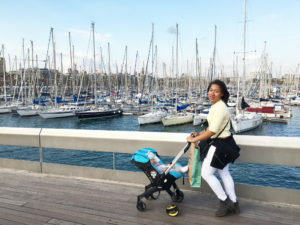 With the city being easy to navigate, full of history, breathtakingly beautiful, with a plectra of fun family options and as a bonus filled with friendly people Barcelona was the highlight of my cruise stops. 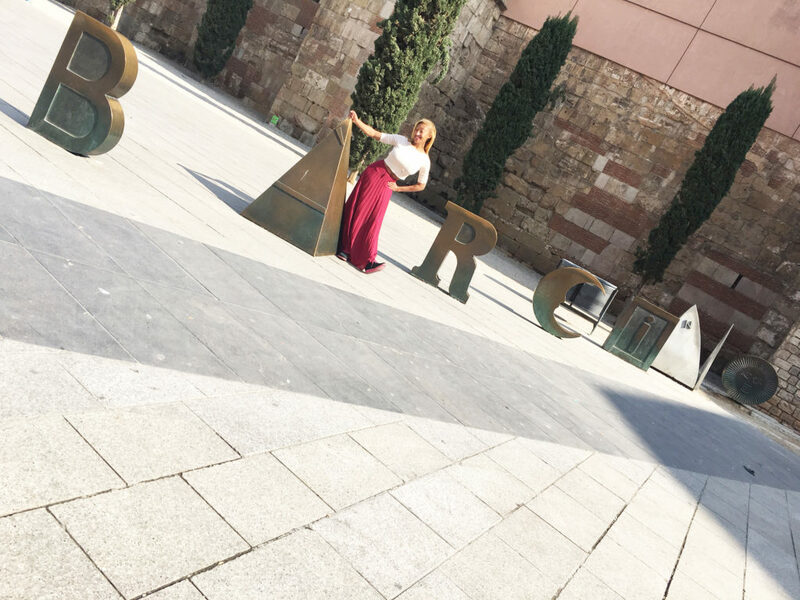 With 3 days behind me on my tour I happily hopped off the boat for my half day tour and full day exploration of Barcelona. 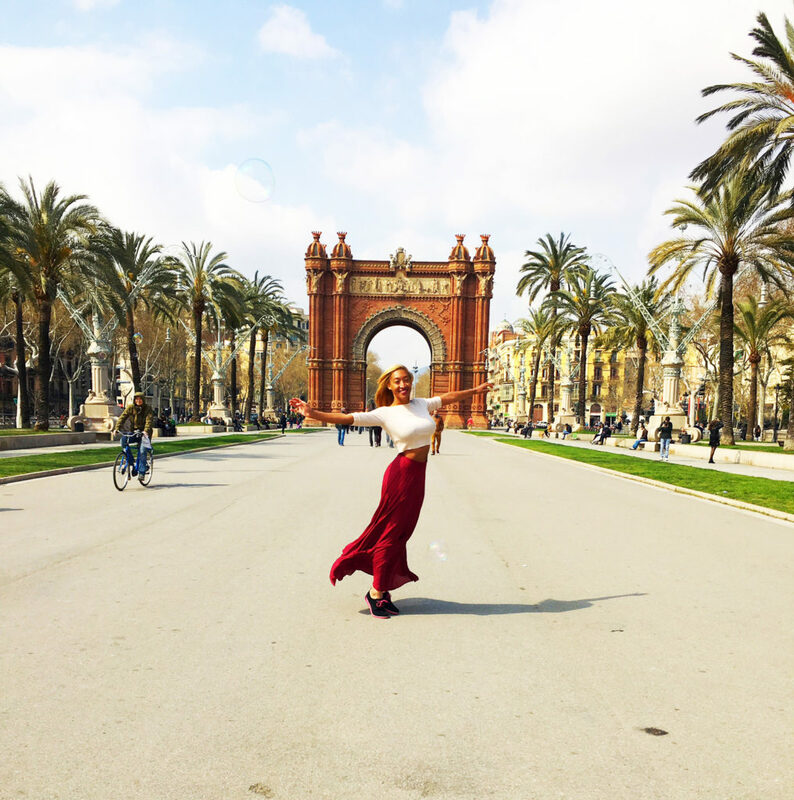 There are almost too many great choices on tours for Barcelona. Unfortunately procrastination had me with only one so I left for a half day shopping and church tour. 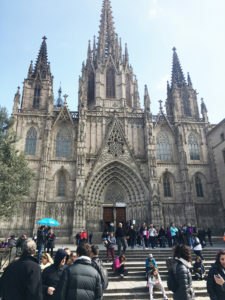 This would give me a tour of the city’s most famous church, but more importantly access to a local tour guide who could point me in the right direction of things that were in line with what I wanted to see while in Barcelona. 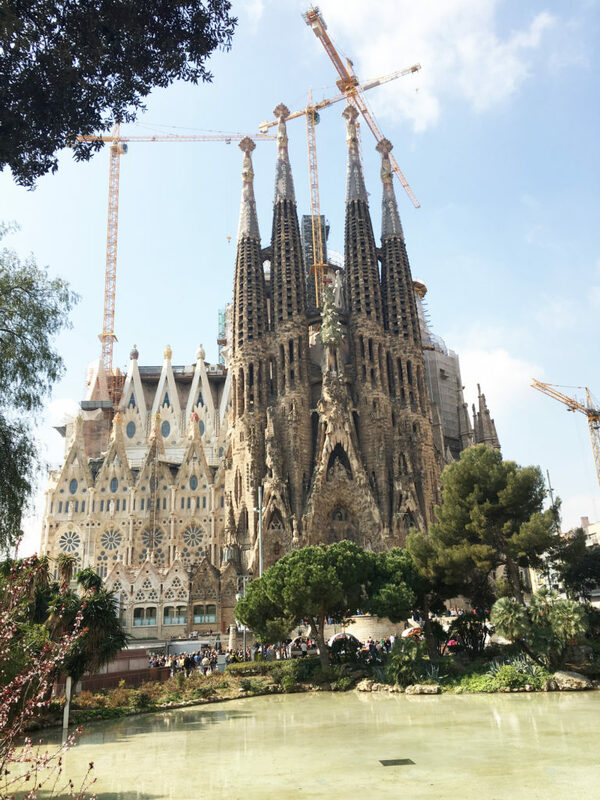 The first stop of the tour was Sagrada Faimilia. This renowned masterpiece by Gaudi is a masterpiece containing chapels, crypts, a nativity façade, and still work that continues today. 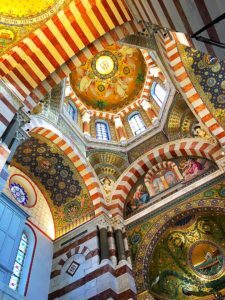 It is definitely a memorable church in the European tour because of the meaning behind all of the design. 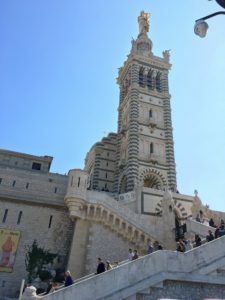 From the towers that represent the Gospels and life of Jesus to the facades that represents crucial portions of Christ’s life it is a great way to reflect on the marvels of architecture and the enormous belief behind each step of the church. 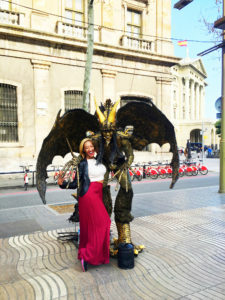 It is at this point that I realize that Barcelona is waaaayyy to amazing just to dedicate one day to! From our tour bus I saw so many places that begged me to come for a visit. Unfortunately the tour was over and upon the drop off at our shopping location the tour guide gave me some suggestions and I went on my way! From the Gothic Quarter you are in a perfect location to explore. 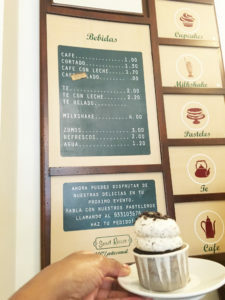 As off the beaten path is the usually the way for me I started away from Las Rambas and discovered the alleys of shops and restaurants in the Gothic quarter. It is a mix of architecture and design that walks you back in time while still throwing in some very modern conveniences. 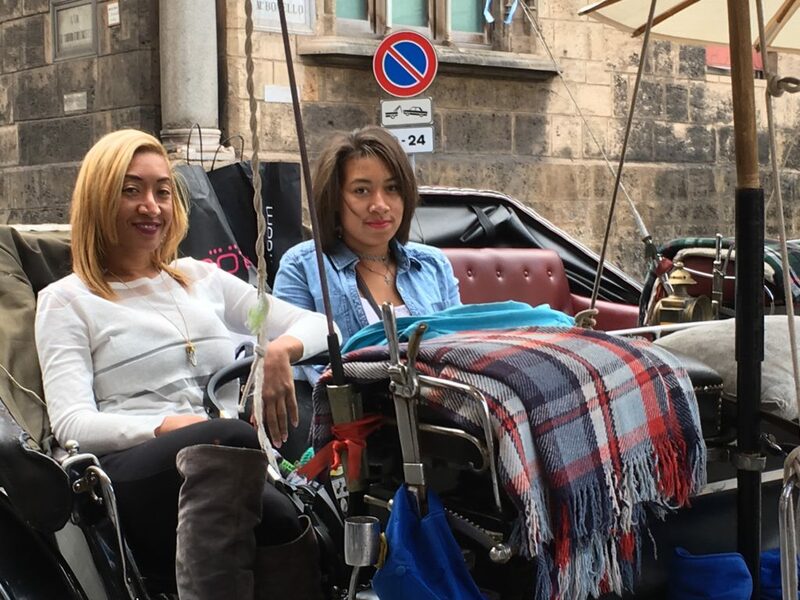 The people of the city are incredibly friendly and I often stopped and talked and shopped and of course ate and loved every second of it. The parks and museums along the way were just icing on the cake in a city I felt right at home in. 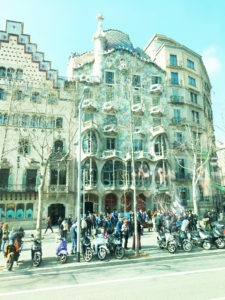 As I strolled back down Las Ramblas heading back towards the boat I still wanted more of Barcelona. This is definitely a city I could live in and a highlight on my cruise itinerary. 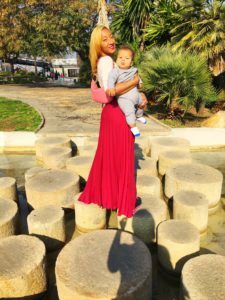 As a water sign, water destinations always represent a taste of paradise for me and a visit to the beautiful island of Malta was no exception! Stepping into Malta you can almost feel the spirit of another day and time with remnants of famous civilizations represented all over modern day Malta. 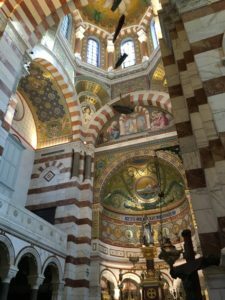 The country is rich in history, from the shipwreck of St. Paul to its conquer by Napoleon, so with a goal of mixing history and exploration I decided on a half day tour to check out the city. 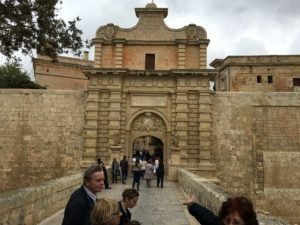 First stop up on my tour was the historic city of Mdina. As with most European tours you are going to see churches galore. 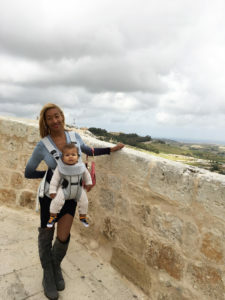 What I loved about Mdina, though, is the authentic taste of an ancient lifestyle you receive. From the small, cobblestone streets to the impressive palaces each steps take you back centuries as you walked through the walls of the city that previously made it a fortress. They also offer huge offerings in hand-blown glass for prices that really will blow you away. 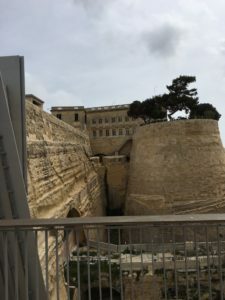 After Mdina, we travelled to the capital of Valletta. The city is built on a grid, making it not only easy to navigate, but also gives you breathtaking ocean views and breezes around every corner. Walking in the city entrance surrounded by the many flags representing its heritage you get a glimpse of just how pivotal the city was. The St. John’s Co-Cathedral was at the top of the list and to my pleasant surprise it was a church, museum and so much more. 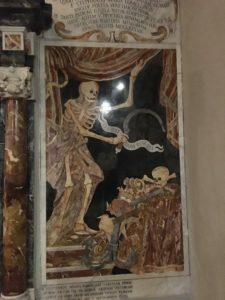 St. John’s definitely gives a different, more elaborate feeling than many other churches and you have the opportunity to see masterpieces of the famed painter Caravaggio while there. After enjoying the cathedral you are just a quick walk away from the Upper Barrakka Gardens. This is a great place to enjoy the scenic views Malta has to offer of not only the ocean but the city itself. 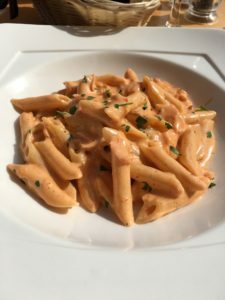 You also have a premium placement from there for a lot of great restaurants. I wandered into I found a rooftop restaurant that caught my eye. Not only did I enjoy some great food and wine, the views and calming sea breeze definitely did a body good. 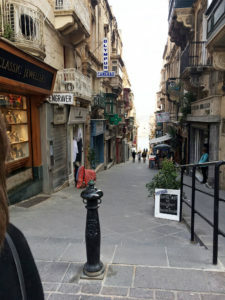 With street vendors and shopping throughout the peaceful streets making a day in Valletta goes by in a breeze and like that it was time to take the quick walk down to the pier. 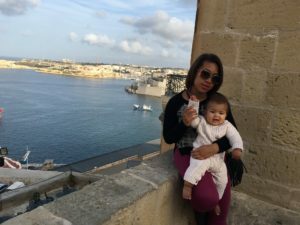 This timeless city is a great break in between the hustle and bustle of a quick European tour and definitely left me wanting for more in Malta. 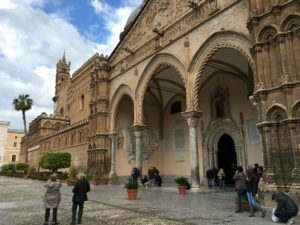 Outside a scene from the Godfather, planning a trip to Palmero, Italy had never been on my radar. 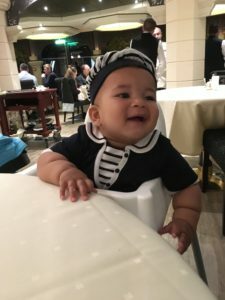 The blessing about a cruise itinerary, however, is it can force you to explore parts of a country that previously were not at all on your map. 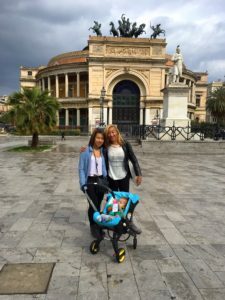 After getting a little of a late start from a full day of exploration in Rome, we hopped off the boat and on to a Palmero adventure. 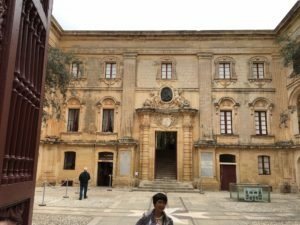 As with many cities that have an active tourist influx, there was an assortment of choices of what to do in Palmero right off the boat. Of course with research you can have a pretty good idea of what is a highlight on your list. 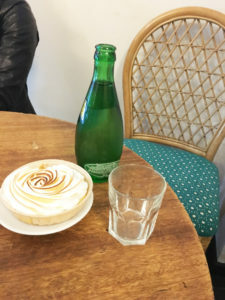 As I had not gotten around to that part my hopes were to grab some good food at best and make the most of it. What caught my eye upon exiting the boat was the horse drawn carriage tours. My daughter has a mild horse obsession and I thought it would be a great way to make some ground in exploring Palmero under the guidance of a local. Of course with this being Italy negotiation is key and the optimal time for that is before you agree to anything. This was a lesson in retrospect for me, though and after hearing the price we hopped in and off to our tour. 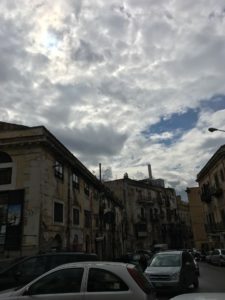 Palmero is an old town and the balance between the old and new results in a busy city patiently waiting for the stream of horse drawn tours all through the city. These tours offer several city highlights that you can choose to hit or miss during your tour. We started with a stop at an old opera house that looked relatively interesting. 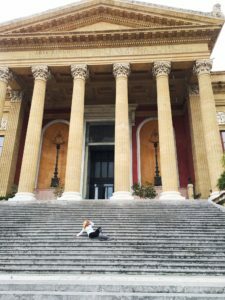 After getting locked in and a small panic attack at the thought of being locked in this Italian opera house we thought pass bys were just as good as full time exploration. 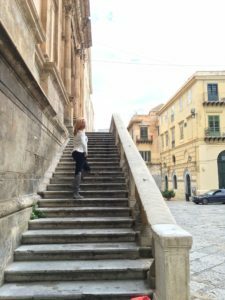 I got to see the Theatro Massimo stairs of the famous Godfather scene which covered what I knew of Palermo before I went. 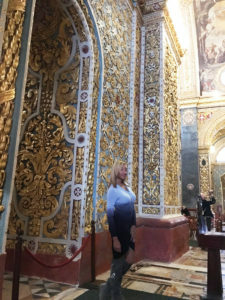 Churches like the Oratorio di Santa City are always breathtaking and a good way to slow down parts of your trip and just enjoy and be thankful. Probably what we like best about this type of tour option is the ability to customize it to just what you want, when you want. If I say the Fontana Pretoria that struck my fancy I was able to say yes I love it stop or nope I’ve seen 5 keep moving. One of my favorites stops was the tree garden, Orto botanico di Palermo, within the city. Something about trees that have lived from hundreds of years put in in total awe of Mother Nature. 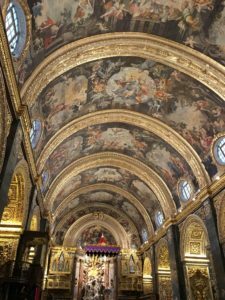 The fact that I got to combine this with hop offs in stores, churches, and landmarks alike put this tour pretty high on the top of my list on how to get around Palmero.